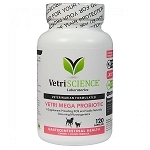 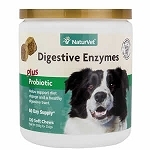 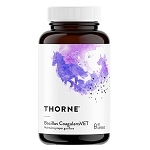 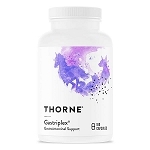 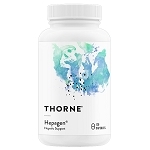 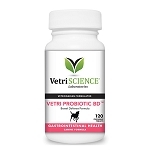 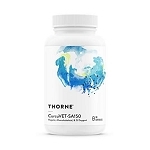 Probiotics are the friendly bacteria that live in your dog's intestinal tract where they play an important role in defending the body against disease and illness. 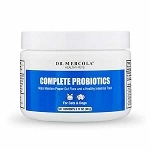 Overuse of antibiotics, a weak immune system, and/or a poor diet can lead to an increase of harmful bacteria in the intestinal tract. 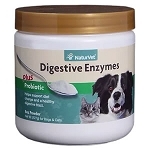 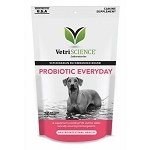 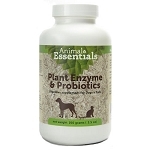 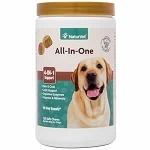 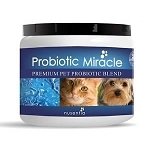 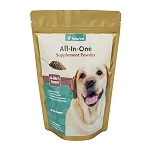 Learn more by reading the Benefits of Probiotics and Prebiotics for Dogs and Cats;or shop for pet probiotics from our selection below.